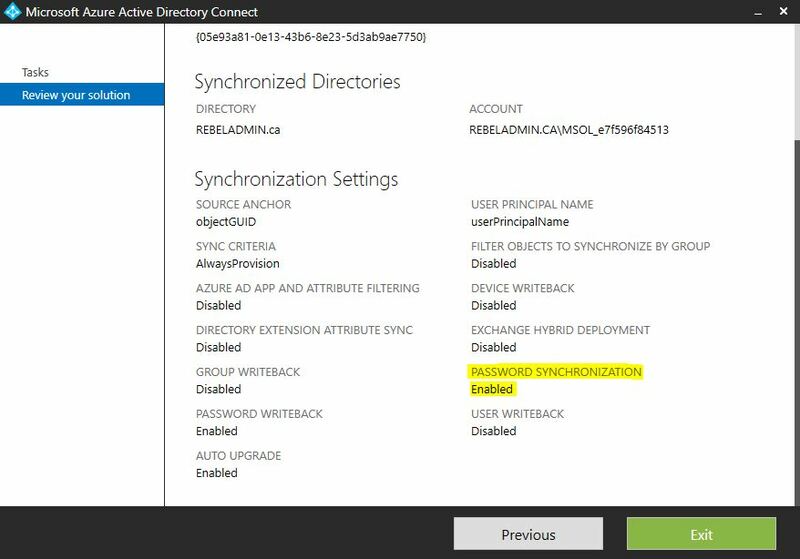 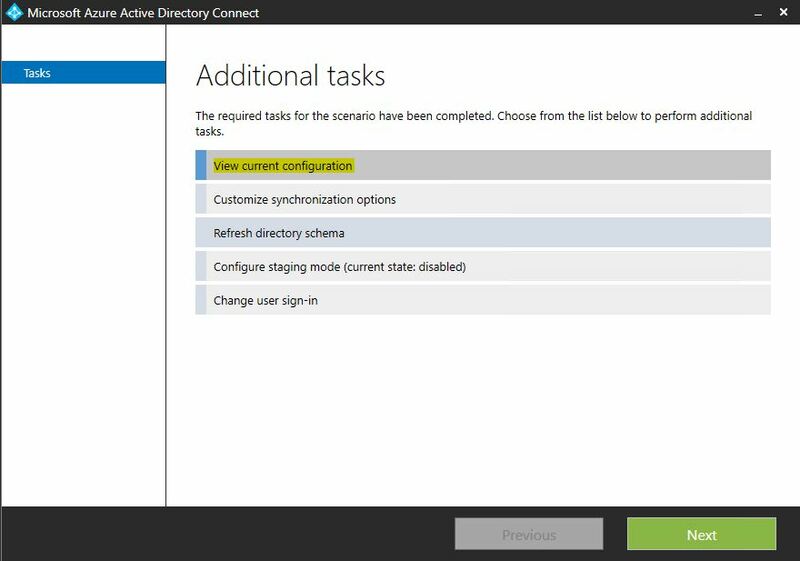 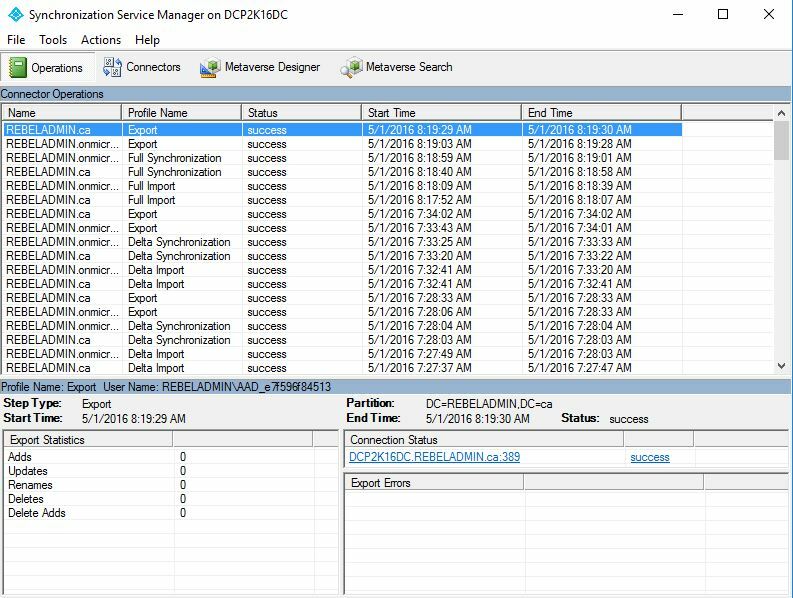 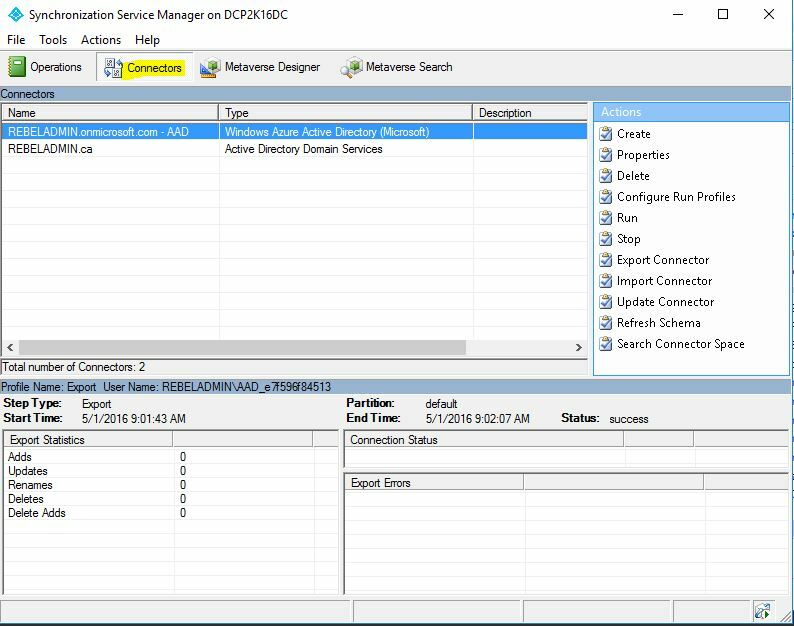 Once the Azure Active Directory Domain service has been enabled, the next step is to sync the credentials to the Azure AD domain services. 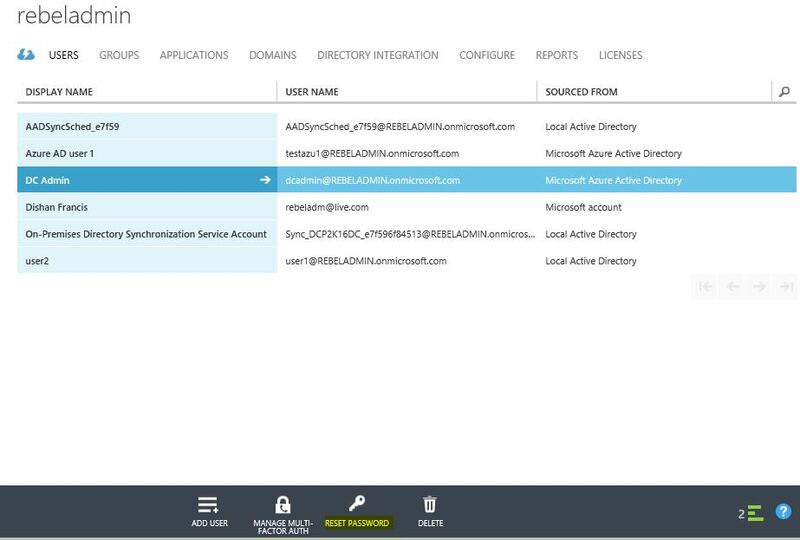 User will then be able to use their logins to log in to the managed domain services. 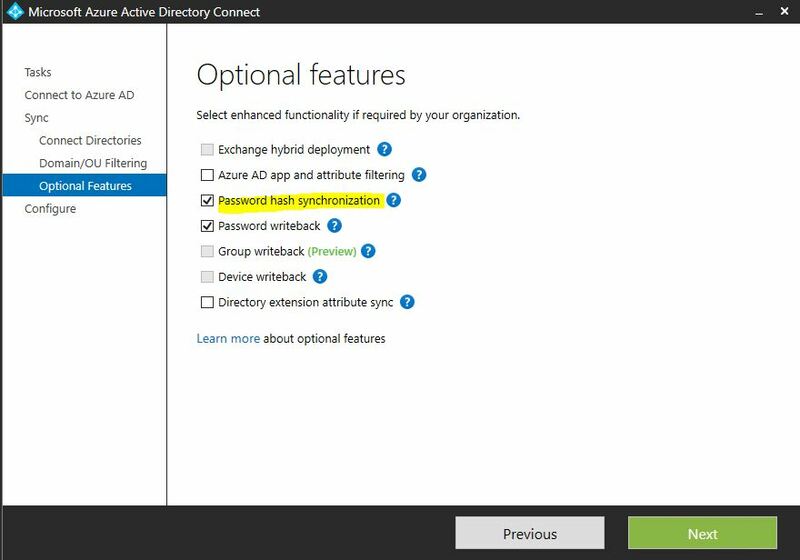 This Step-By-Step post will detail how this can be enabled in both a cloud-only environment as well as in hybrid setup. 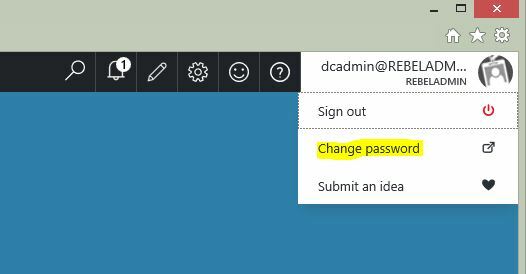 Users in a cloud only setup will be required to change their passwords. 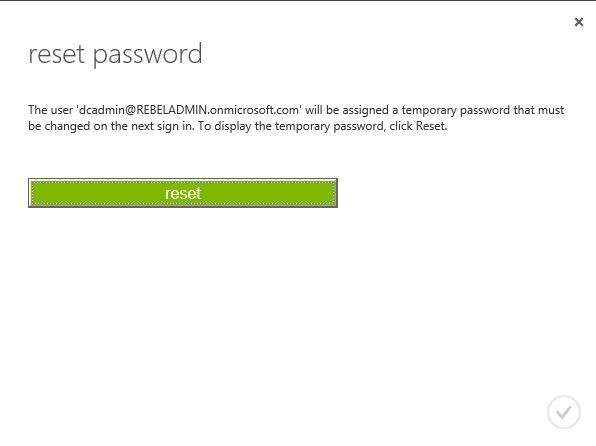 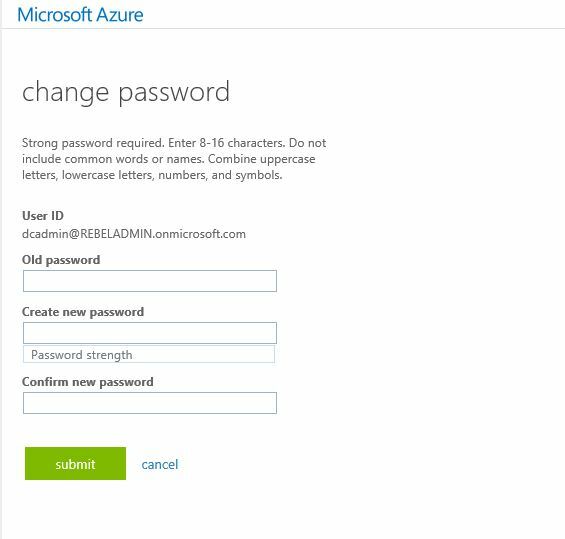 A credential hash is created once user resets their password which is used by Azure AD Domain services for Kerberos and NTLM Authentication. 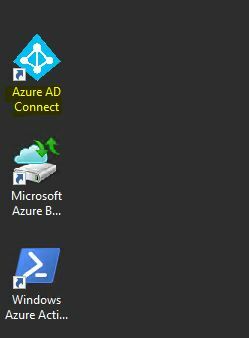 First thing first, if you have Azure AD connect installed in your servers, it need to upgrade with latest version. 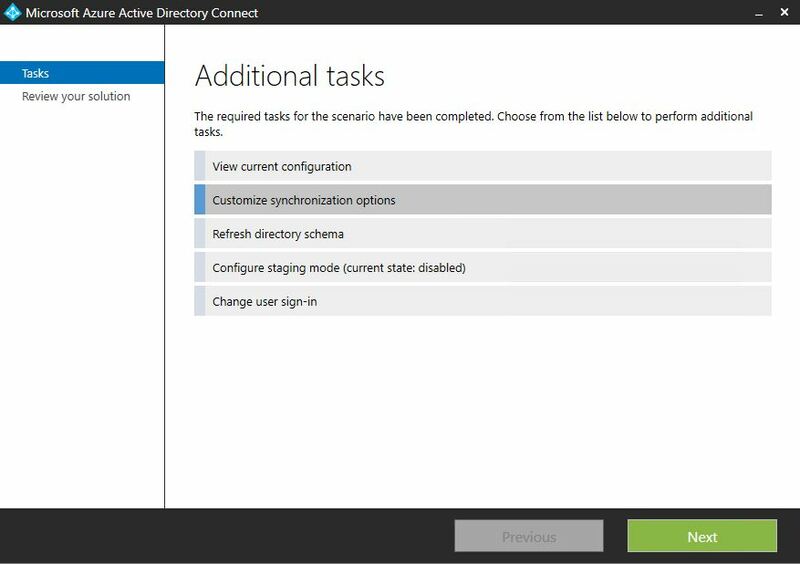 The latest recommended version is 1.1.130.0 – published on April 12, 2016 and can be downloaded here. 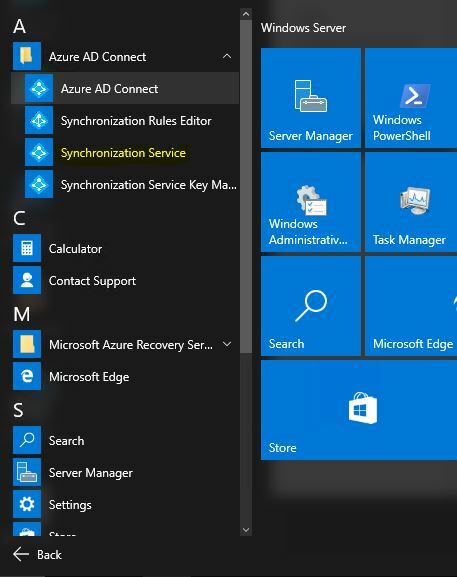 This is important as older version of Azure AD Connect do not have this sync feature.